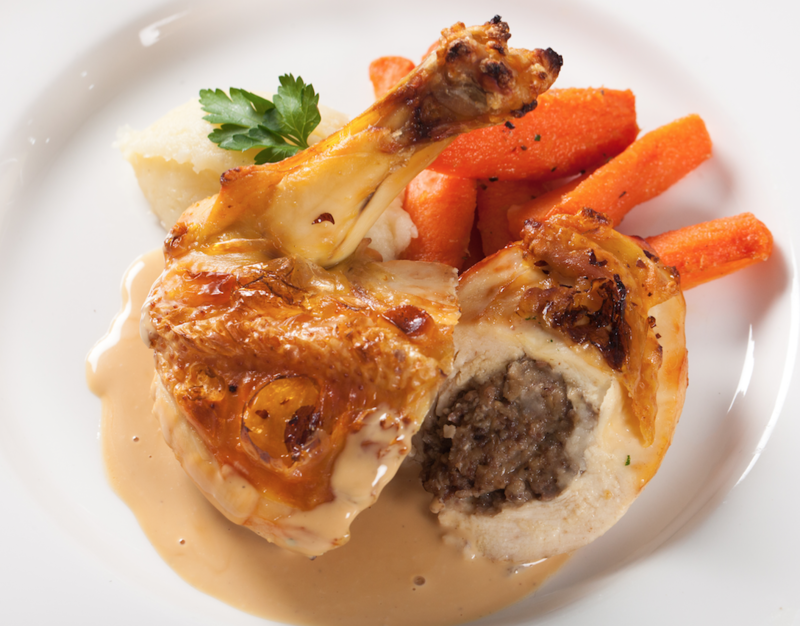 A gourmet cut of rich, golden, free-range chicken, given the Speyside treatment! In its whisky cream sauce, this recipe is a great way to try haggis. It’s also a perfect dish with which to celebrate Burn’s Night (25th January) with a twist!